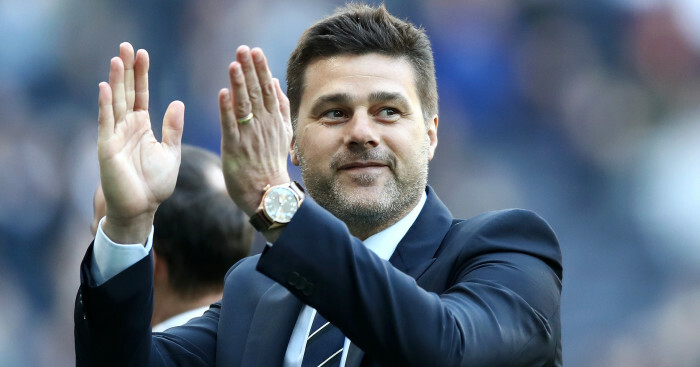 Juan Foyth has paid tribute to Tottenham manager Mauricio Pochettino for his role in his development. Foyth joined Tottenham in summer 2017 from Estudiantes for around £8m. 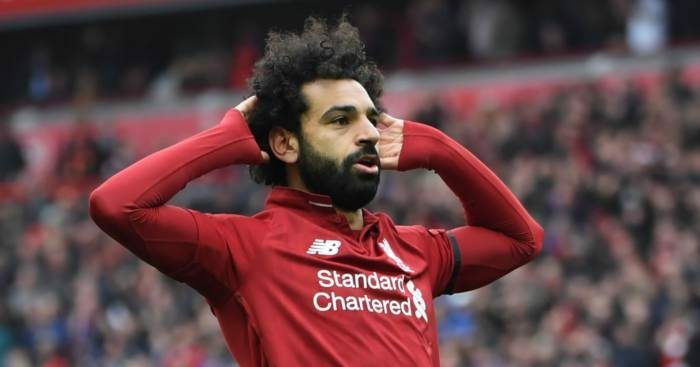 The centre-half has played 17 games for the club, nine of which have come this season as he has become a fully-fledged member of the first-team squad. 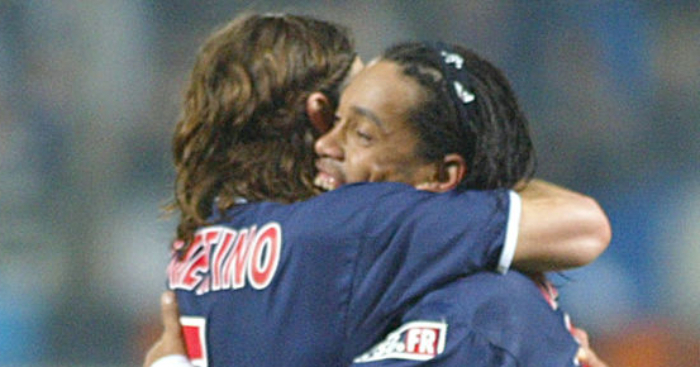 He says much of that is down to compatriot Pochettino, who was in a similar situation during his own playing career. 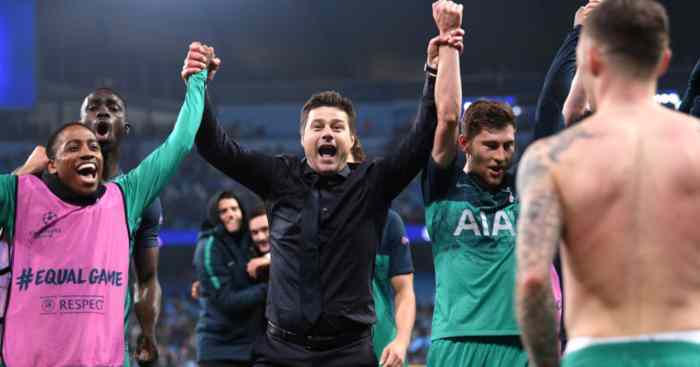 “More than anything I decided on Tottenham because there was an Argentinian manager and support team – or they can speak Spanish – and because it was a club that supported young players a lot,” Foyth said. “He told me it’s a situation he had been in. “It happens, so I think he could understand in that sense because he’d been out there, in that same position as me. 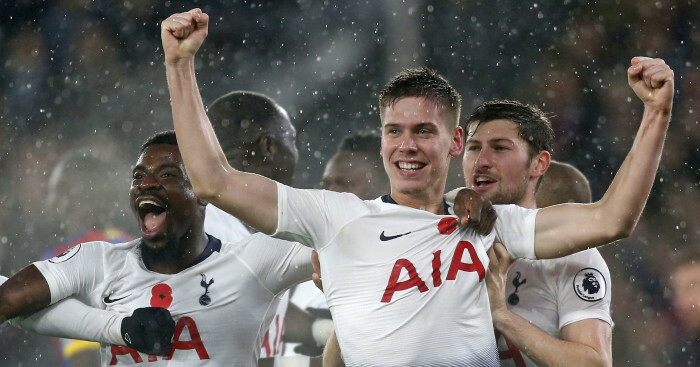 Pochettino said last February that omitting Foyth from his Champions League squad was a “painful” decision, yet the 21-year-old was once again left off the squad list for this season’s group stages. 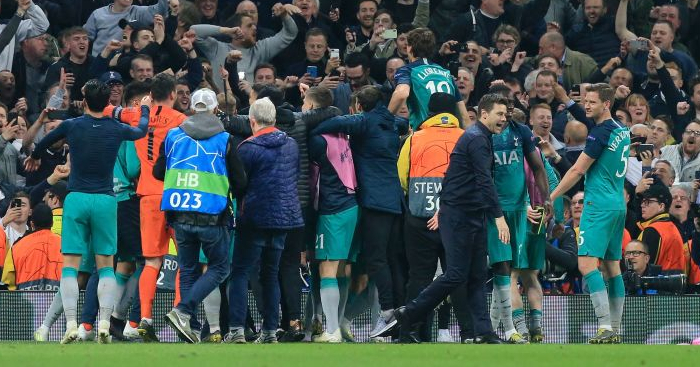 The manager has since admitted that was a “mistake”, one that he rectified when naming Foyth in his squad for the knockout stages. 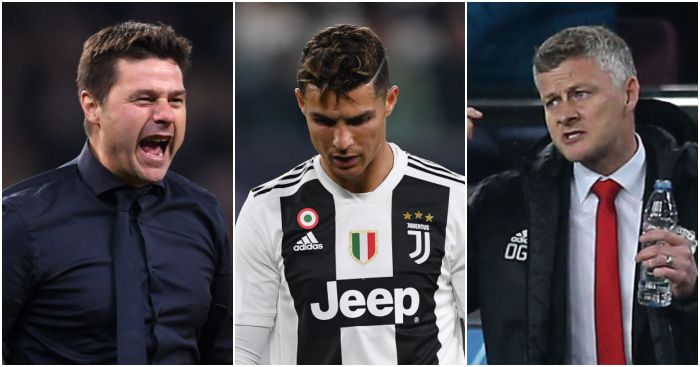 “He explained it to me and I understood, because perhaps it was necessary to have another player in my position,” Foyth said of the initial call. “I also understood that there’s a hierarchy in the club and among the players, and I have to earn my position there. “It’s a great joy to me,” he added of being included in the squad now.